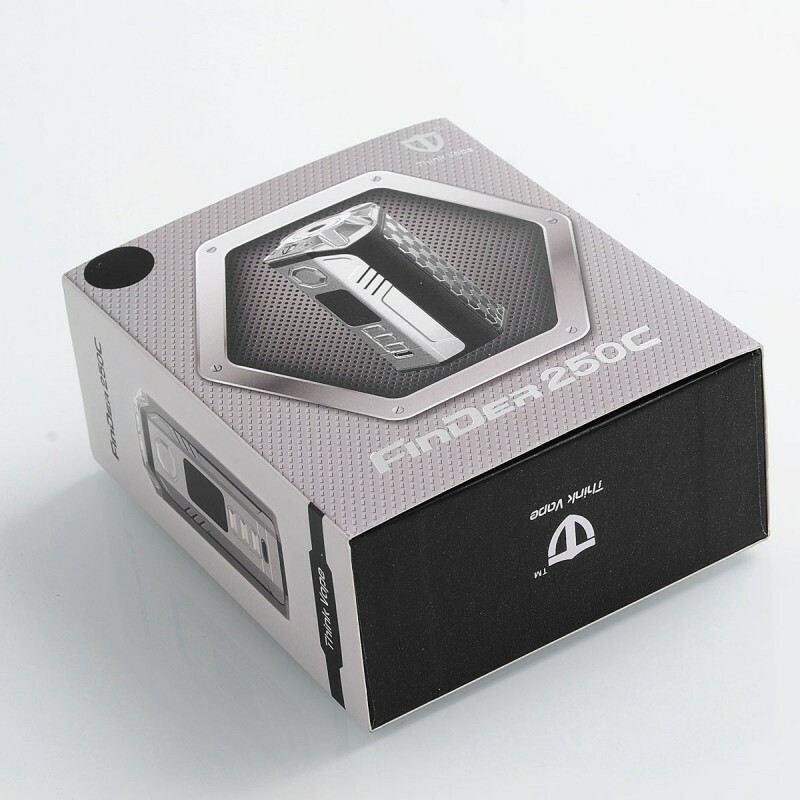 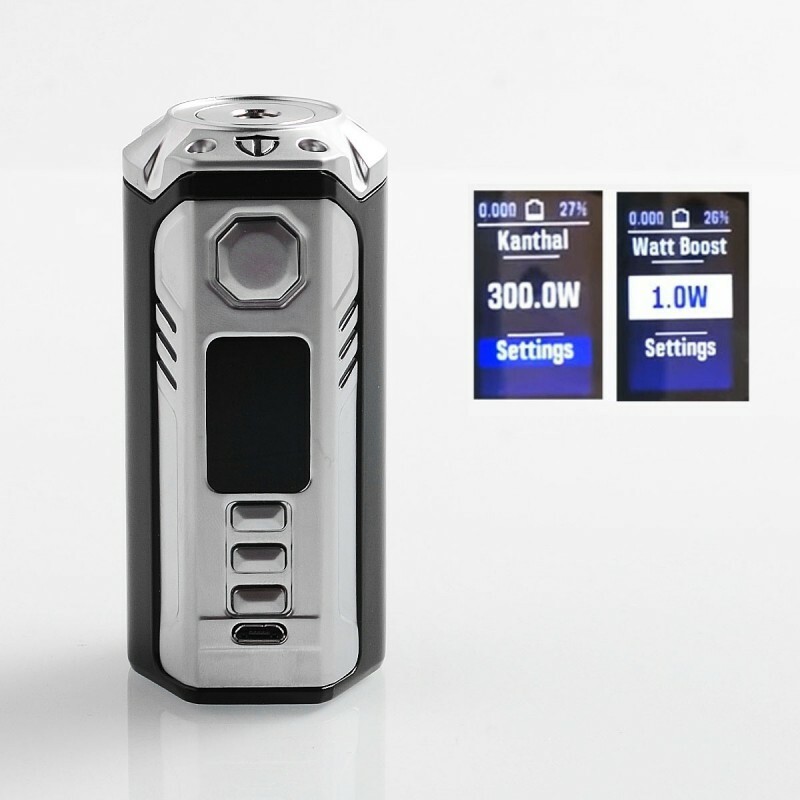 The authentic ThinkVape Finder DNA250C Box Mod adopts the most up-to-date DNA250C chip from Evolv, providing stable and high performance for your vaping. 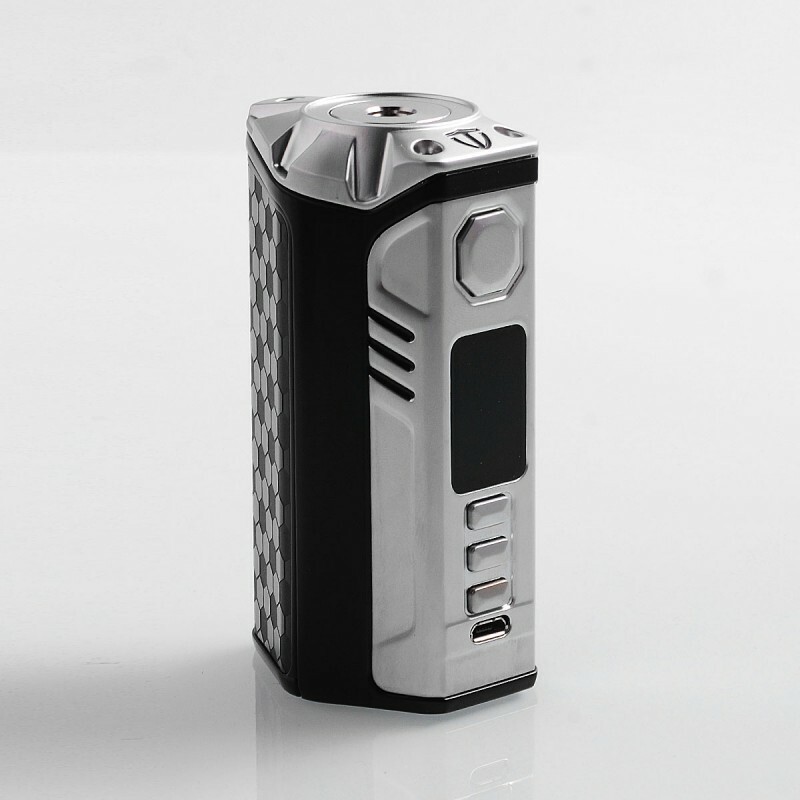 It is powered by triple 18650 batteries (not included). 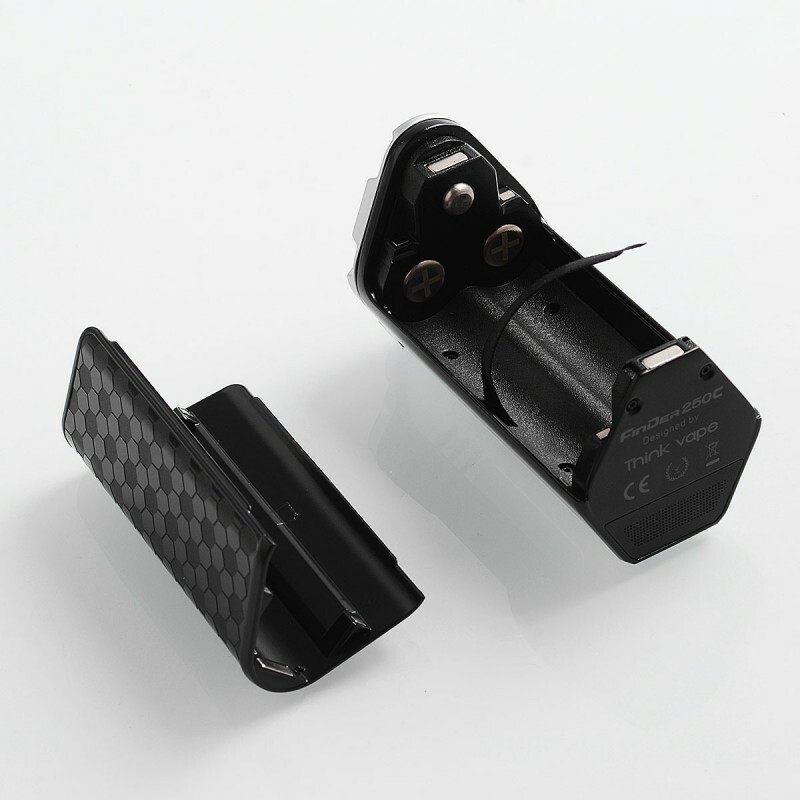 The chassis of Finder DNA250C is made out of high quality zinc alloy and comes with leather battery cover. 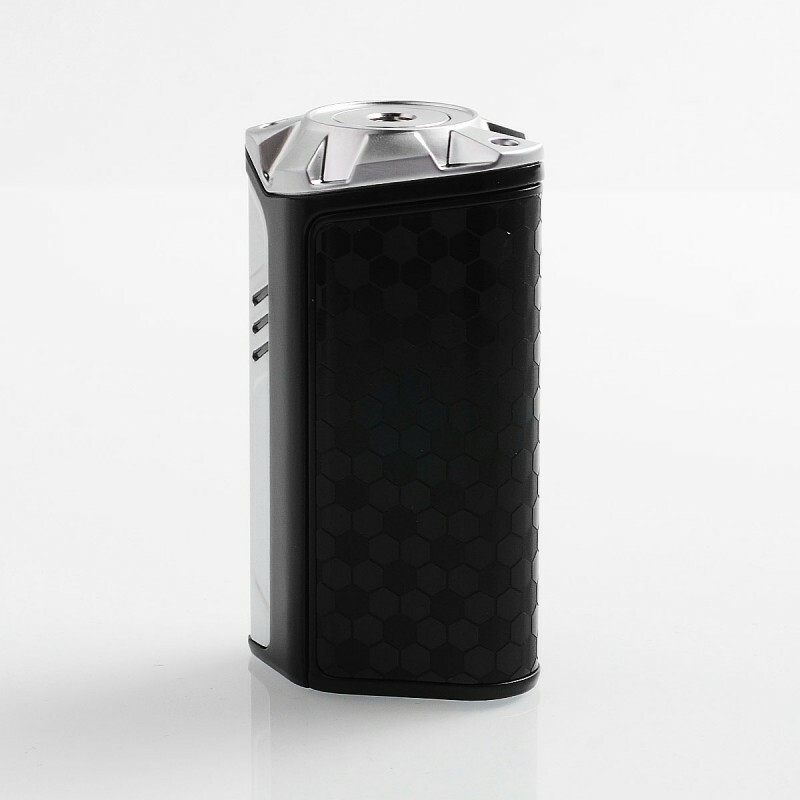 With ergonomic design, you can grab it in hand comfortably.